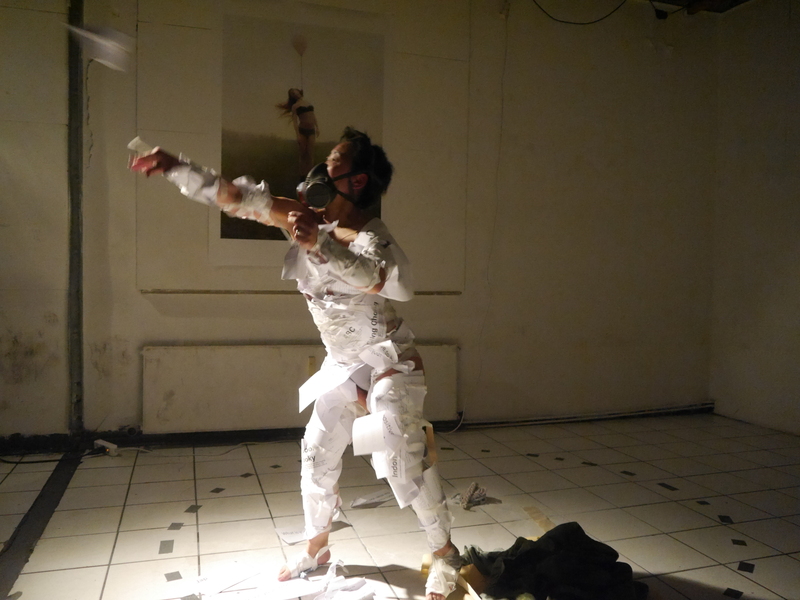 I have been invited to the Gallery “La Casa de Barro” in Amsterdam 17th – 19th of February to talk about performance, art and transnational adoption – all the good stuff. If you are close by I will invite you to join us. With me, I bring wonderful Lesley Ann Brown and we have given the weekend the title “De-colonial Daughters”.